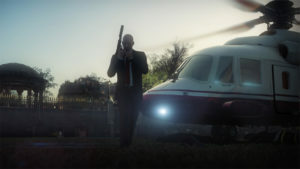 With the HITMAN series now out on disk, where you can pickup every episode all at once, we thought we would re-run our review of the entire series. These games were all played in episodic format, but can now be obtained all at once. As you all know, for the first time in series history, this Hitman game was released in episodes, with about one per month for the six month run. Along the way, we were also treated to elusive targets which popped up for a couple days and then were gone for good. And over the summer we got two bonus episodes which added a little bit of comedy to the normal human-hunting seriousness. Our original plan was to review each of the six episodes as they came out. 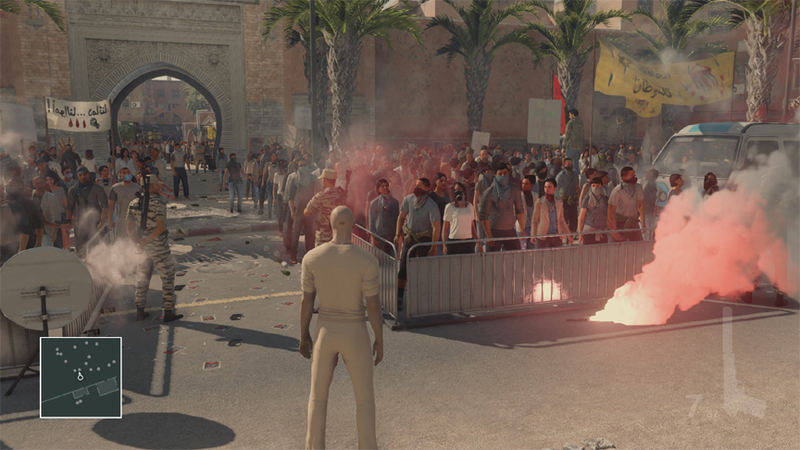 We didn’t quite achieve that, but did get reviews of the premiere episode in Paris and one at the midpoint in Sapienza, Italy posted. The full series features some very interesting environments from all around the world. For this review, its actually kind of difficult for me to judge the game. I have been a Hitman fan for years, and played every game in the series. I’ve seen the series evolve and grow, and also watched some elements that I didn’t like creep into it. 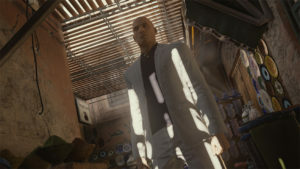 The HITMAN game we are reviewing today was supposed to be a return to its roots, and some would argue, the glory days of the series when it offered one of the only “thinking-man’s” alternative to the flood of mindless shooters. On that count, I would say it kind of fell a little short, though it did make a step in the right direction. The final level in Hokkaido, Japan was amazing, like a James Bond movie, and perfectly capped the series. Let’s start with the areas that they nailed. 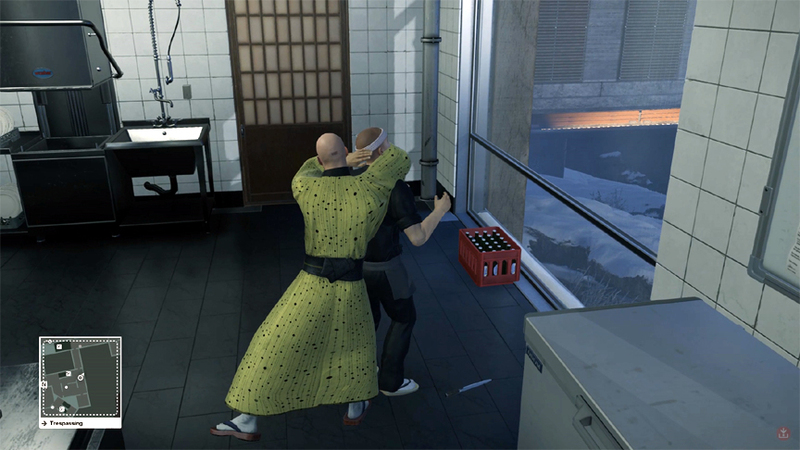 Graphically, there has never been a better Hitman game. That is not surprising given that on the console it was running on new hardware for the first time, and PCs have always been able to push the envelope so long as their owners had the money to equip the latest horsepower. But what was most impressive was the environments as a whole. In some levels we had access to entire towns, complete with apartment buildings, community centers, restaurants and other places to break into an explore. Almost all of them contained something useful, perhaps a weapon or a unique disguise, or maybe a hidden path to help get us closer to our targets. Grab HITMAN from Amazon now and you can binge the entire series in a whirlwind assassination world tour! 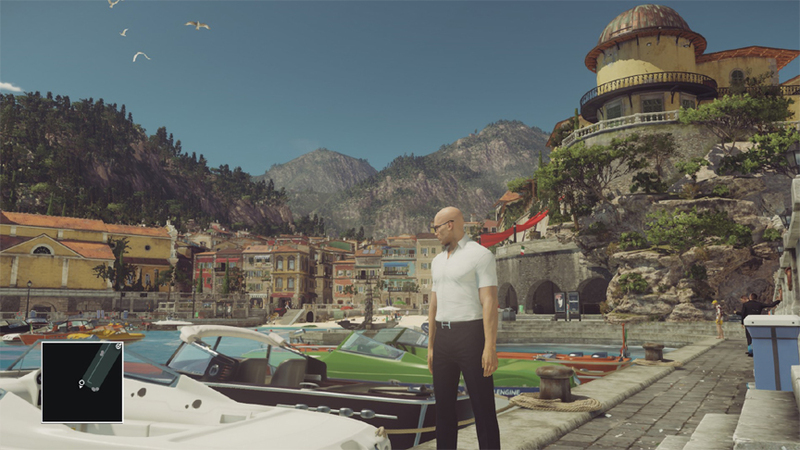 Exploration was well-rewarded in HITMAN, and that went hand in hand with the gorgeous graphics. Along those lines, the voice acting was incredible, with everyone acting like their character should. Even the minor characters would often have really interesting things to say, sometimes revealing opportunities for you to pursue, sometimes just adding some backstory, and sometimes just contributing to the living world. If you are cold, let me help out by pushing you just a little bit closer to the fire. The gameplay I would say was also quite smooth for a Hitman title. 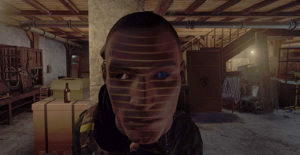 The game offered to give hints to players if they wanted, revealing an opportunity when you overheard that your target was ill and needed to see a doctor later that day for example, and then tracking the objectives on the map for you. 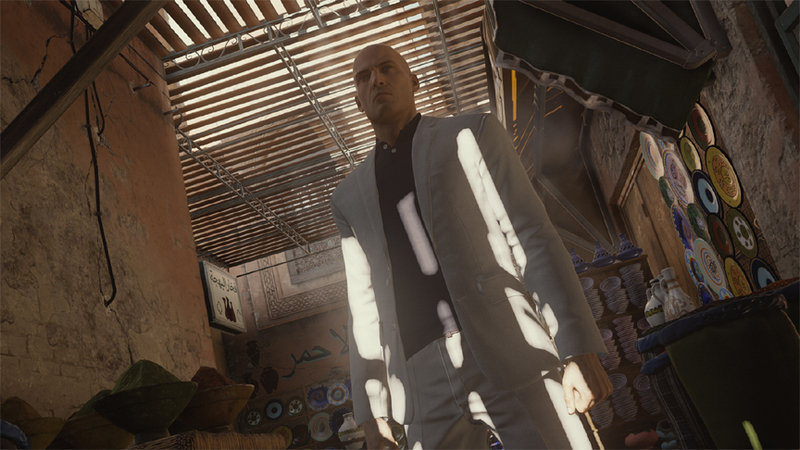 In a sense that was a little bit like cheating if you ask me, a longtime Hitman player, but I admit that I used it a few times and enjoyed being taken down some interesting paths that led to some legendary kills. You can turn those hints off if you want, but will have to figure everything out on your own, not an impossible task, but much more challenging. The controls were also very good. 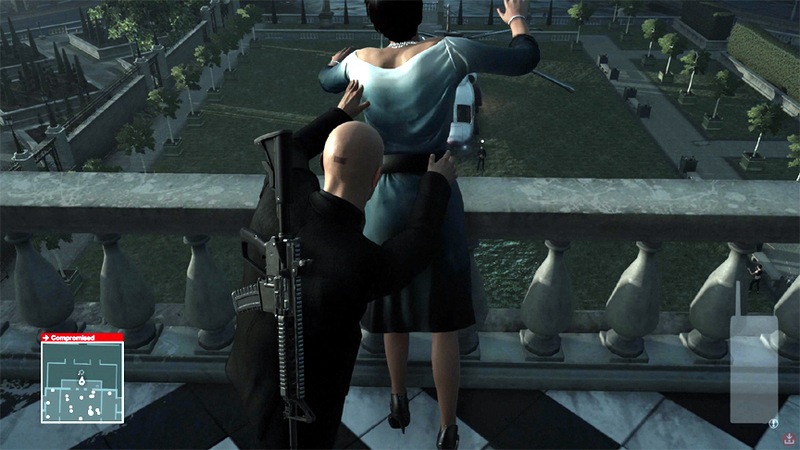 Your character, Agent 47, is not quite quick enough to play the game like a third person shooter. And you can’t find any bullet proof vests or anything like that. Typical of a stealth game, if you get into a gun battle with guards, there is a good chance that they will overwhelm you. A couple gun shots and you are dead. Need a face to open an advanced lock? Visit your nearest 3D printer store. The cleverness of the series is definitely present in Hitman, where you can look around and ask yourself questions like, “what if I shoot that giant stuffed moose hanging over my target” and then answer that query by doing it. There are many “set piece” moments that you can fall into if you are clever which will allow you to assassinate your targets in unique ways, as well as funny opportunities like becoming a drummer in a band, giving a stretching yoga lesson to a target, becoming a cameraman for a news crew, assassinating someone with a 600-year old cannon, or lacing their cigarettes with LSD to trigger a psychotic episode. Think outside the box and get rewarded. I believe you can fly! At least until you hit the ground. Assassination complete. As with any game, there are good levels and not so good ones. I think the final mission in Hokkaido, Japan was among the best. Set in a mountaintop hospital for rich people where you must assassinate a wandering guest and a man having a heart operation, it comes real close to being the plot of a James Bond movie. You can even become a ninja! 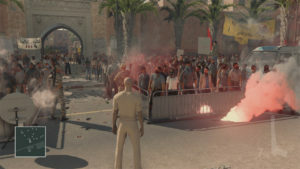 Sapienza is probably the second best, with a truly living city and tons of stuff to do. It’s also where a summer bonus mission was set, which is no surprise considering how amazing that level was in terms of open-world gameplay and hidden Easter eggs. And then Colorado ranks high for those who enjoy wide-open spaces and lots and lots of guns since you are infiltrating a private militia. 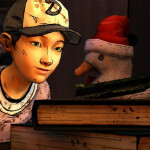 If you are only buying episodes and not the full game, those would be my recommendations. Some of the levels are not exactly vacation spots, but they are all incredibly well-detailed. I disliked Paris because you are confined to just one building, granted it’s a palace, but still, it’s too confined and bristling with security and chokepoints to foster very much innovation. Sad that so many of the elusive targets were set there. I have to deem Marrakesh a failure. Though an interesting-looking level, it’s basically a giant city that has nothing to do with the two targets you have to kill. And the two targets are sitting in fortified compounds on opposite ends with very limited means of infiltration. Good luck if you don’t follow the exact path that the developers set out for you in that one. I almost felt like Marrakesh was a non-interactive cut scene. But I guess we will never get to 100 percent with any game, and HITMAN has far more good than bad. Now this is more like it. Every assassin needs an escape boat with style. 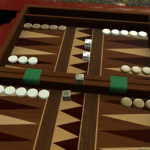 If you strung all the levels together as a single game, which you can now if you have not yet started playing, then there is probably 12 to 15 hours of gameplay I would think. You can only count the core game levels because all those elusive targets are so far staying gone for good after their windows expired. 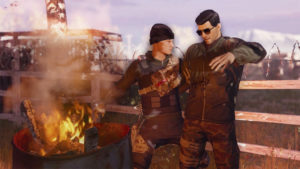 My hope is that now that the game is fully out, that the developers will give us access to those elusive targets again. I don’t even care if it “counts” or not. Some of those were extremely fun, like the one where you got to kill Gary Busey who was walking around acting crazy the whole time. I just want to play some of those again and am bummed that they are gone forever. Come on, let us replay some of that great DLC. Your fans will love you for it. Boats are cool, but THIS is how a master assassin leaves a level. 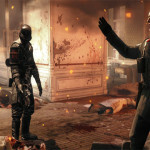 Finally, we have to mention that players are able to create levels for HITMAN, like we could with Absolution. You have to use the existing assets already present in the game, meaning you can challenge other players to assassinate a rude security guard in Paris if you want, or even chain a bunch of jobs so you have to take out an entire squad. But you can’t modify their default behavior or add new elements not already present, so it’s a sort of halfway creation kit that is very easy to use. 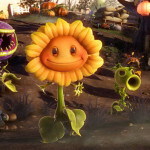 It’s exceedingly popular with tons of missions of varying difficulty and quality to go around. 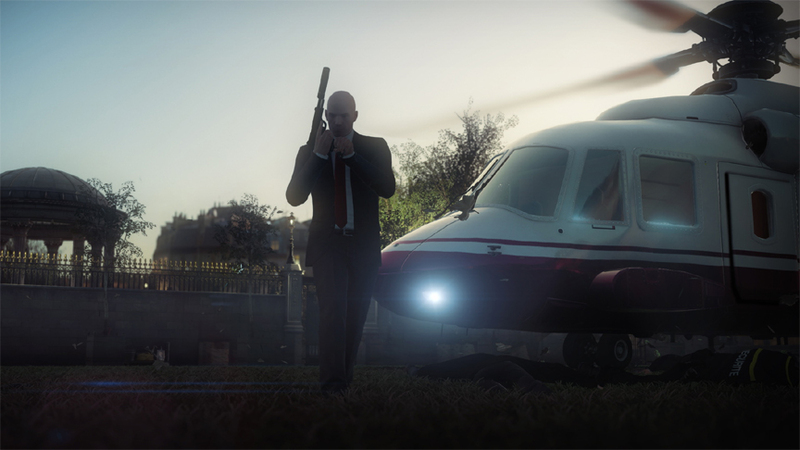 In the end, HITMAN ended up being a really good addition for the franchise, and at least a big step towards moving the series back to when it was in its prime. 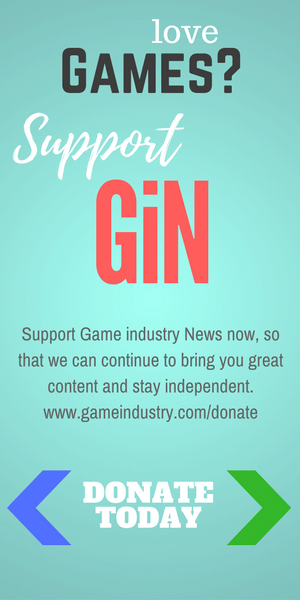 I don’t know that releasing the game in episodes added any value. It might have hurt the value some actually, forcing players to wait a month between levels, and probably causing some players to simply wait it out until the full game was available. My advice for the next HITMAN title, and this one was successful so I hope there is a next one, would be to make the game very much like this one with about the same level of difficulty, exploration, outside-the-box thinking and overall quality – but please just release the whole thing at once.